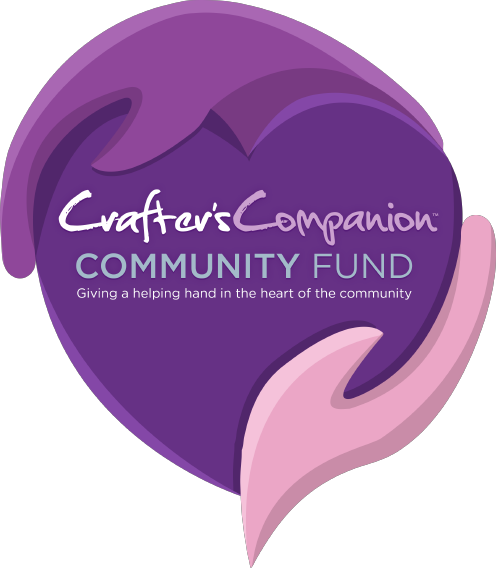 Here at Crafter’s Companion we’re committed to supporting our local community in the North East of England, as well as across the world. We’re proud to support a number of different charities with various fundraising activities through the year – take a peek at what we’ve been up to! Breast Cancer Care want every person affected by breast cancer to get the best treatment, information and support. They combine the personal experiences of people affected by breast cancer with clinical expertise, using this in a unique way to provide information and offer emotional and practical support; bring people affected by breast cancer together; campaign for improvement in standards of support and care; promote the importance of early detection. Clic Sargent was formed in 2005 and is the UK’s leading cancer charity for children and young people, and their families. They provide clinical, practical, financial and emotional support to help them cope and get the most out of life. They are there from diagnosis onwards and aim to help the whole family deal with the impact of cancer and its treatment, life after treatment and, in some cases, bereavement. 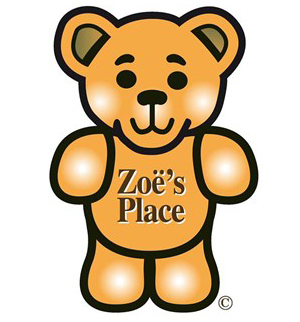 Zoë’s Place provides palliative, respite and end-of-life care to babies and infants aged from birth to five years old suffering from life-limiting or life-threatening conditions. The Middlesborough hospice opened its door in 2004 and can take up to six infants at any one time. There is also ample accommodation and facilities for the whole family, if these are needed. Zoë’s Place hospices are the only baby-specific hospices in the UK. The Great North Air Ambulance Service (GNAAS) is a charity serving Cumbria, the North East and North Yorkshire, with three helicopters. 365 days a year. GNAAS crews respond to around 1,000 call-outs each year, with their on-board specialist trauma doctors and paramedics, who bring accident and emergency expertise to the scene. The helicopters are never more than a 15 minute flight from the nearest hospital. 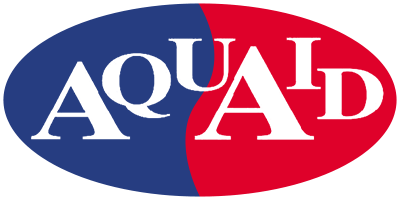 Over the past decade AQUAID have provided over £8 million from the sale of water cooler products to bring fresh drinking water to over 2 million of the world’s poorest people, in over seven thousand communities, through Elephant Pumps. As well as installation of the water pumps, Aquaid’s charity partners – The Africa Trust – train local ‘pump minders’ to maintain and complete minor repairs on the pump using spare parts (such as washers and rope) that are made from waste products. Crafter’s Companion also support many local Schools and sports teams. We are also proud sponsors of Tudhoe Cricket Club, Spennymoor Town FC and Aycliffe Triathlon Club.